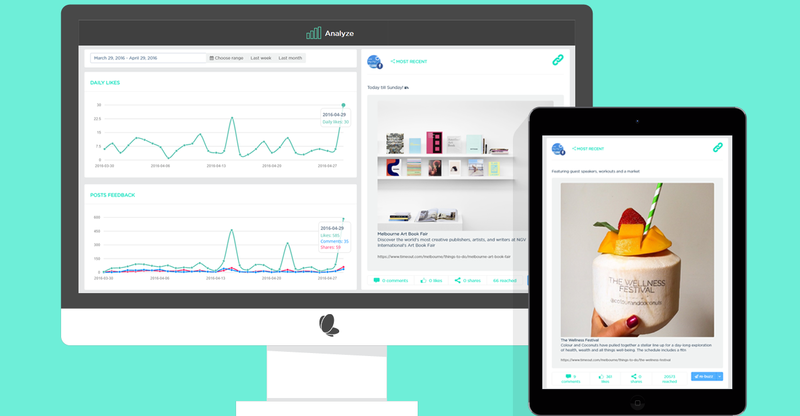 Search brands, people, businesses and hashtags across Facebook, Twitter and Instagram. A powerful tool to find social influencers worth discovering. It’s time to get personal. 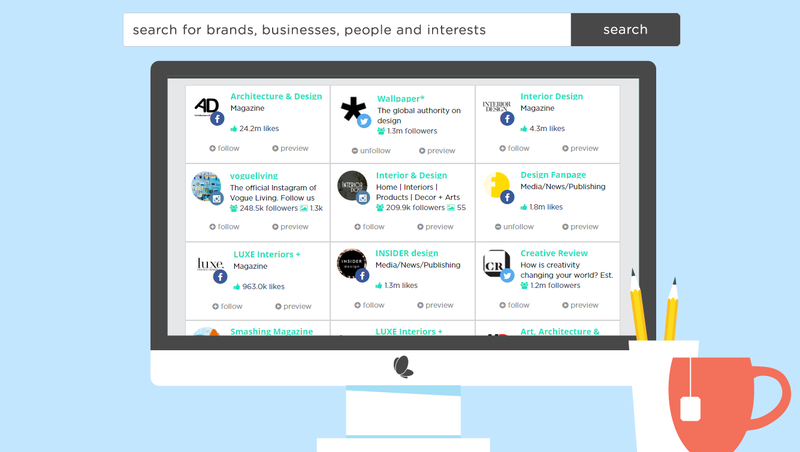 Follow 100’s of socially apt profiles, & curate their content into an easy to use social news feed. All the best social bits in one place. Share directly from your news feed, compose a new message, and schedule your posts seamlessly across your social channels. Create your own social buzz! 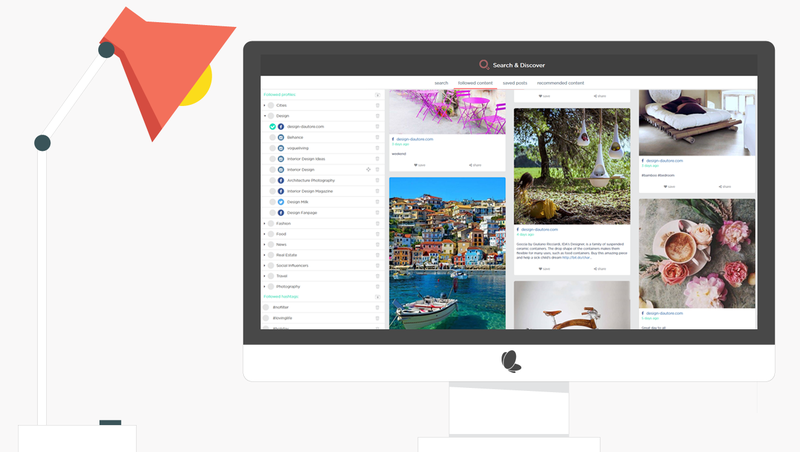 Seamlessly search for brands, businesses and interests across Facebook, Instagram and Twitter! Follow all of your favorite brands, people, businesses and interests in your news feed, and you’ll never experience FOMO again! Compose and publish messages to your fans and followers with eaze across Facebook, Instagram, Linkedin, Twitter and Pinterest! P.s. you can even independently edit the message per profile! 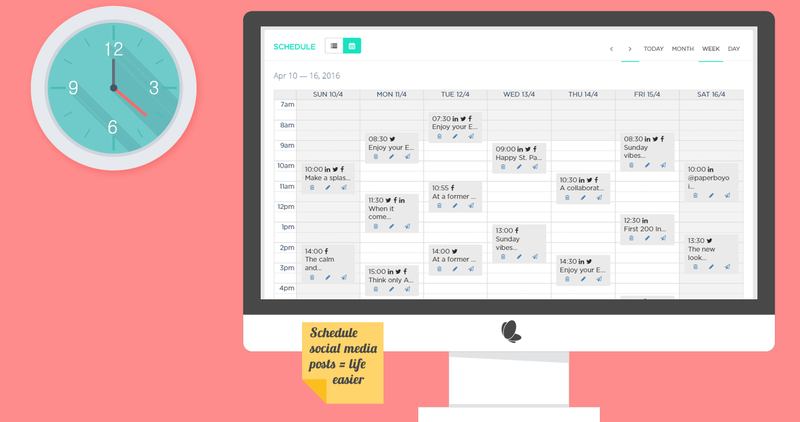 Seamlessly schedule all of your messages and content daily, weekly, or even monthly! ‘Like’s, comments, shares, and reach – Start crunching your social numbers! We don’t blame you… the toggle is a pretty cool invention. Here’s a fun fact while you get your toggle on! accessing social networks through apps at least once per day. in photography as an amateur enthusiast takes the gong way back in 1839! Join today and take a free 14 day trial. No credit cards required – just you and your social self! so welcome to our Blog! © 2017 Visual Cache Pty Ltd. Made in Melbourne.